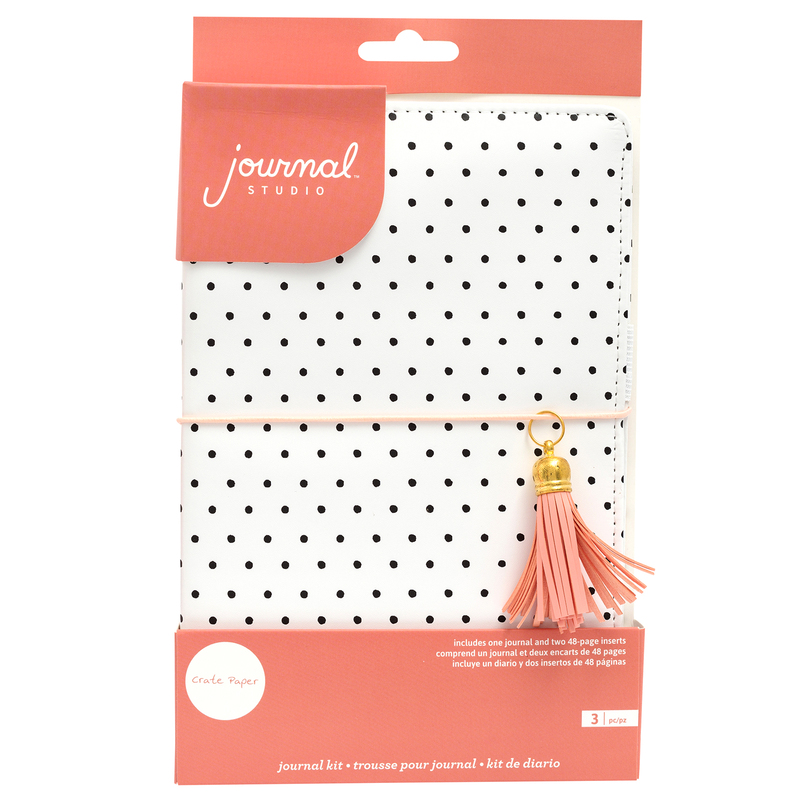 Write it, plan it, and make it happen with Journal Studio by American Crafts! 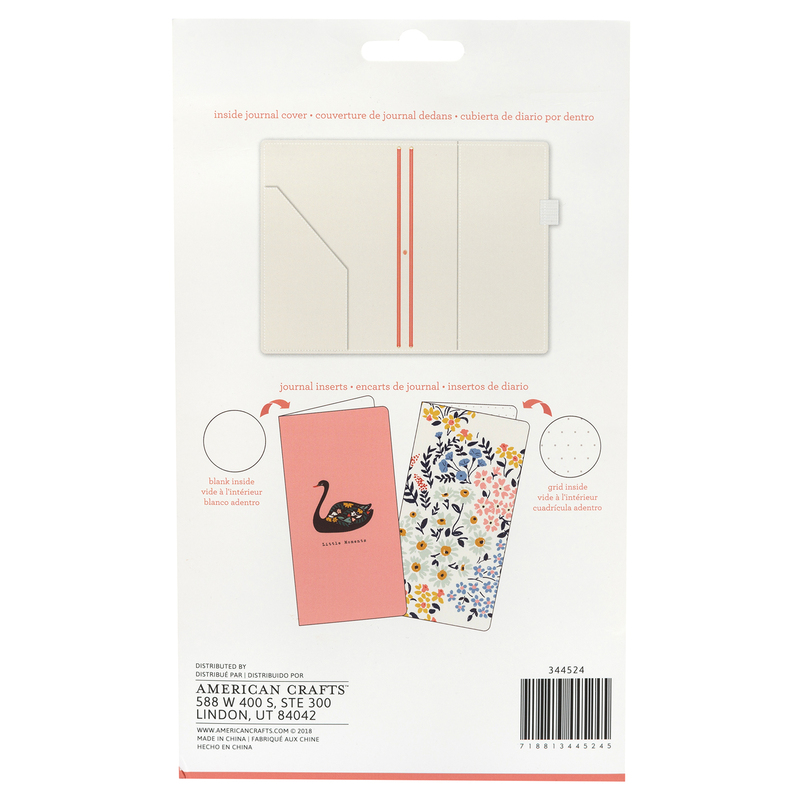 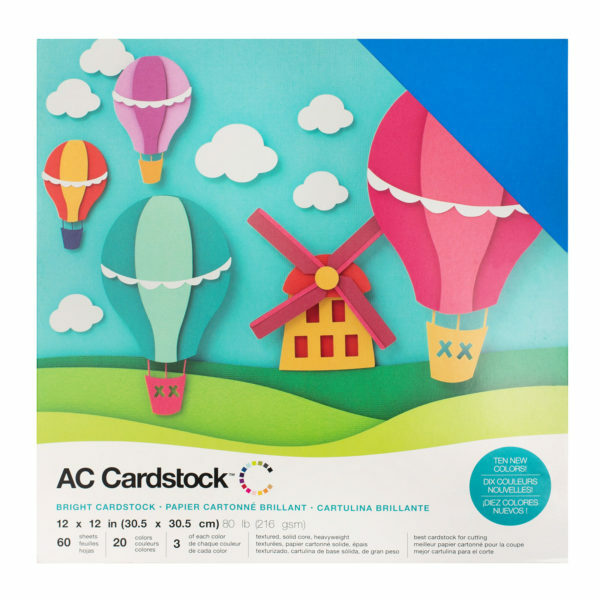 Journal Kits are easy, on-the-go books with colorful, interchangeable inserts. 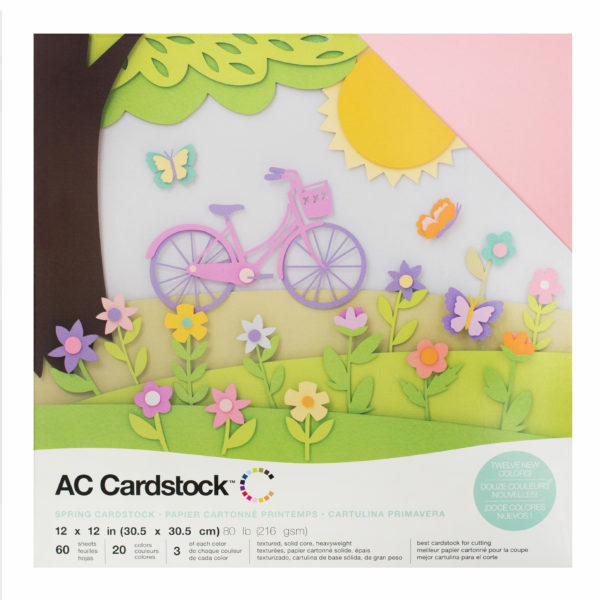 Crate Paper Journal Kits feature beautiful, colorful floral patterns, so mix & match your favorite, and keep all your notes in one convenient book. 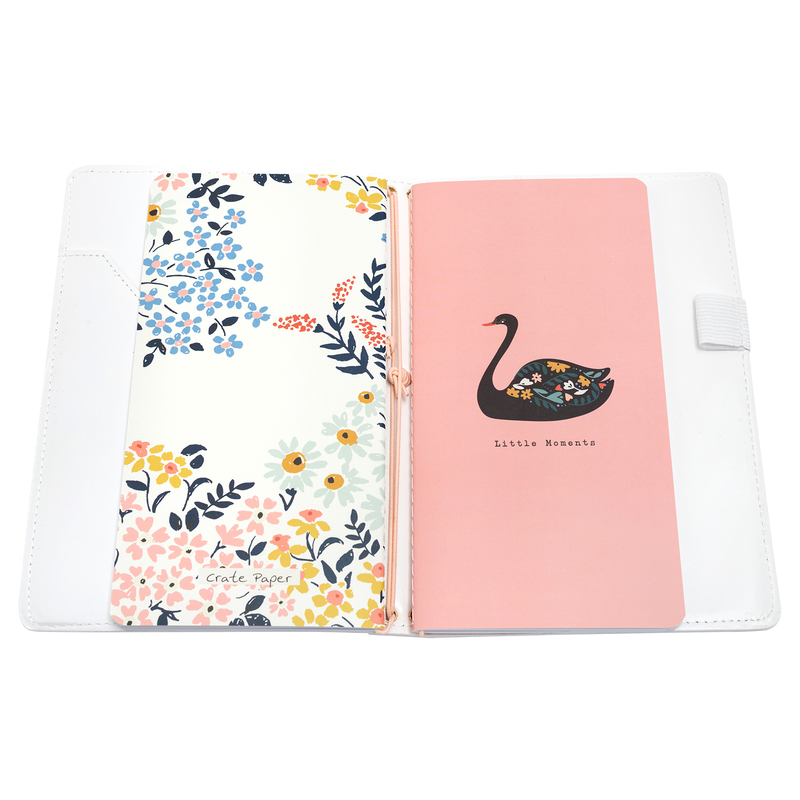 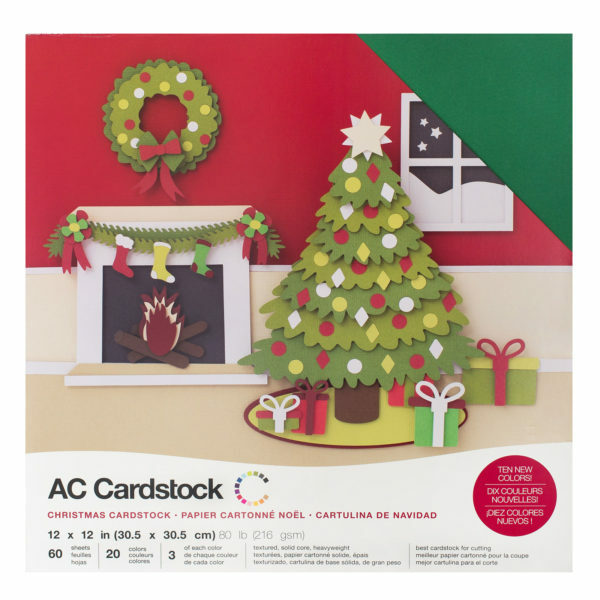 This package includes one journal and two 48-page inserts. 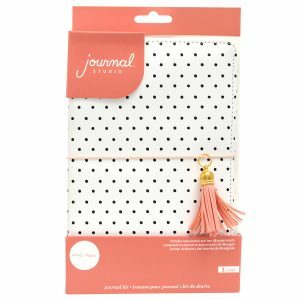 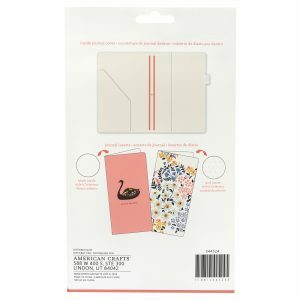 INCLUDES: One journal and two 48-page inserts ON-THE-GO: Journal Kits are perfect for on-the-go journaling! 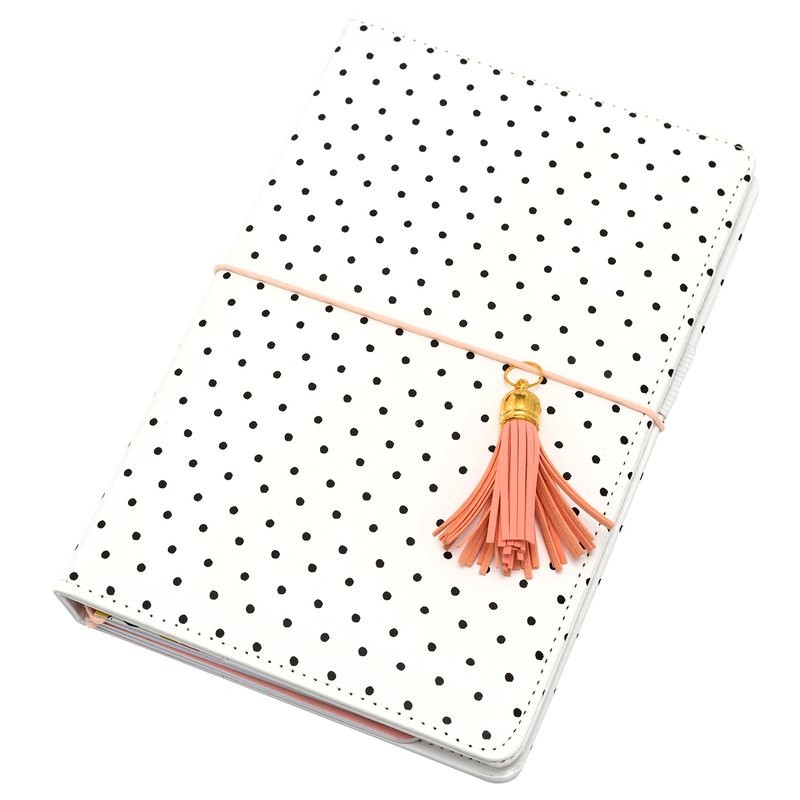 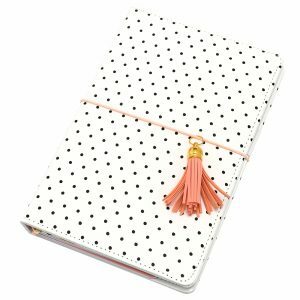 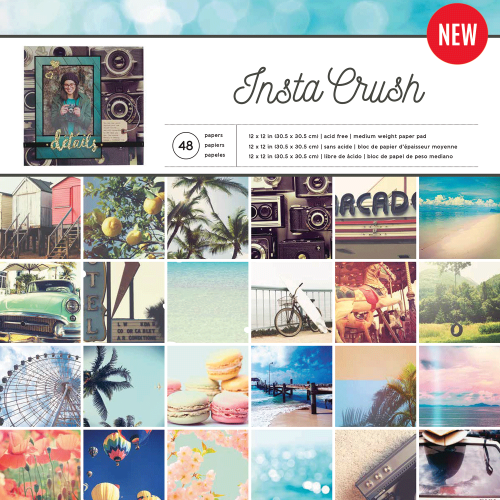 MIX & MATCH: Mix & match colors and patterns to create a journal uniquely you!